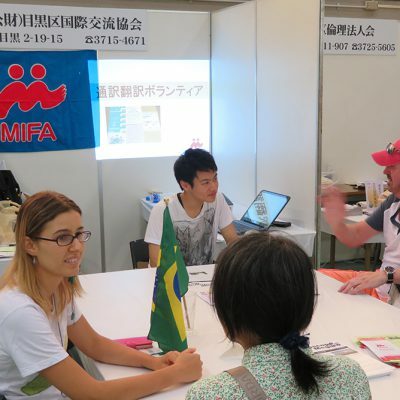 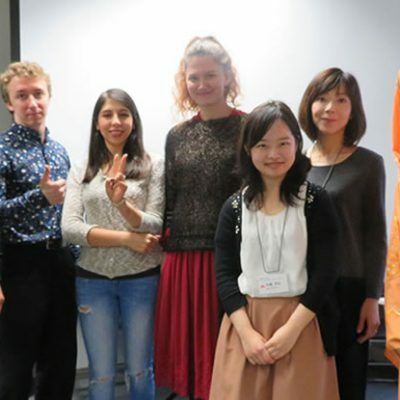 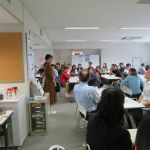 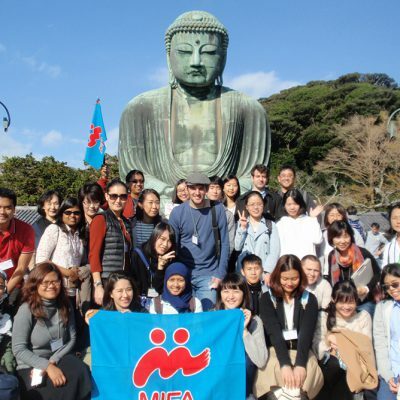 – I think the activity is a great event for international student, especially new international student to give them a chance talking about their countries, their culture as well as experience a real Japanese home. 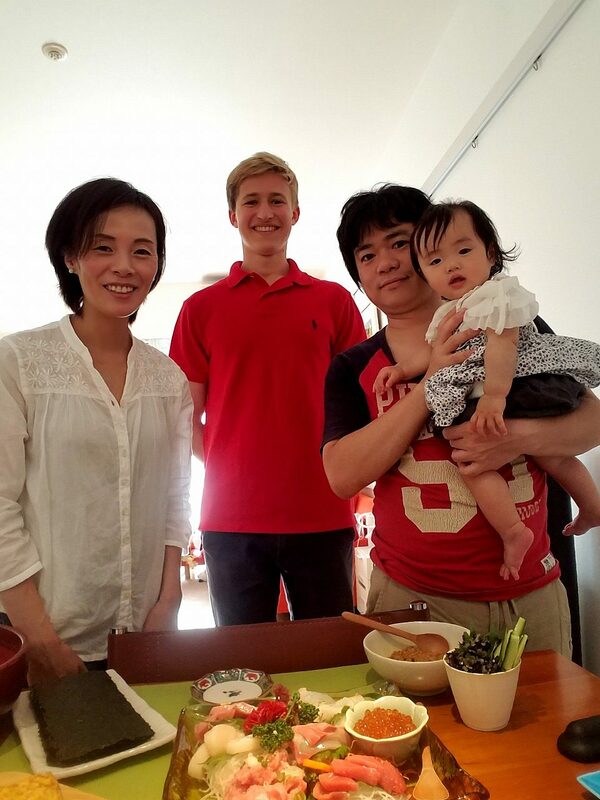 – It was an amazing experience. 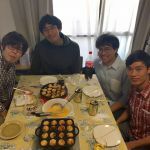 I enjoyed it, my host family was really welcoming, I had an incredible afternoon at their house and I would tresoure it forever. 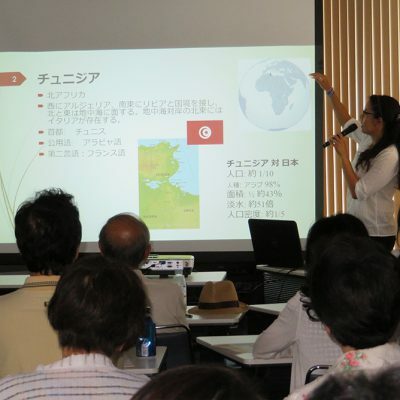 – We looked in the map for the city we came from, our hometown, and the countries where we have been. 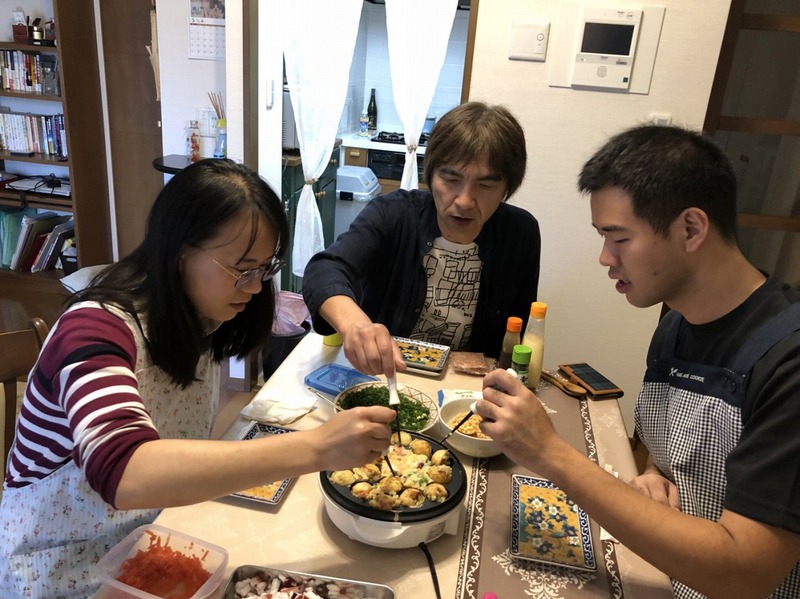 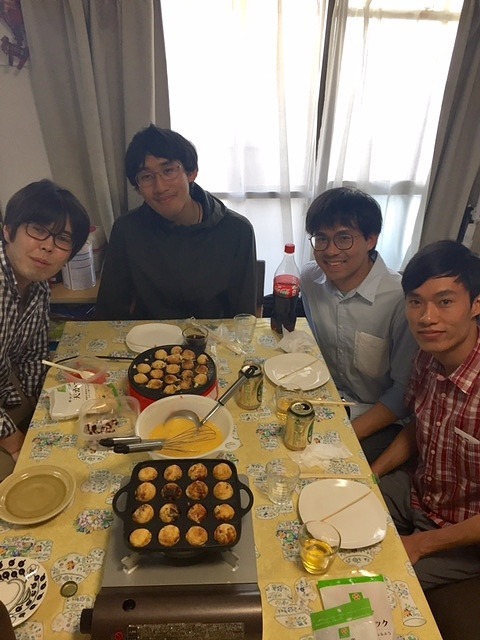 I was so impressed about making Takoyaki together, event if it was the first time of host family to make Takoyaki but they had really good preparation. 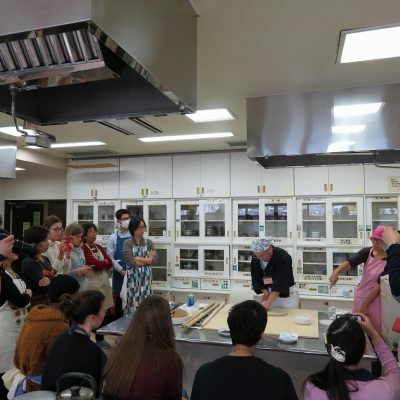 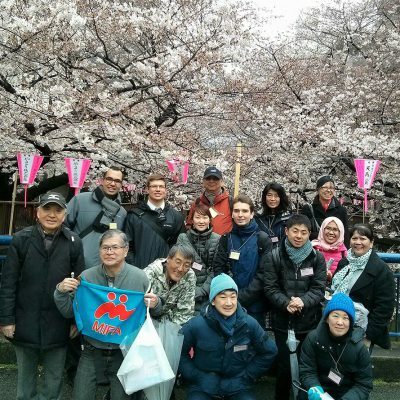 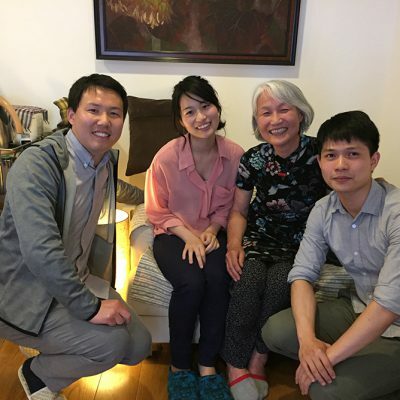 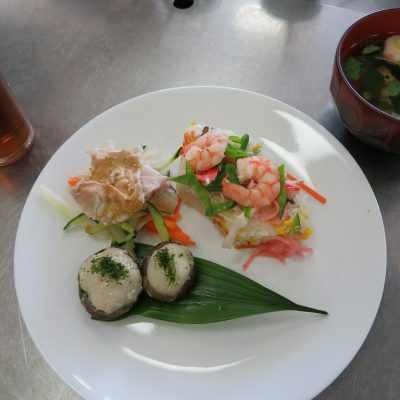 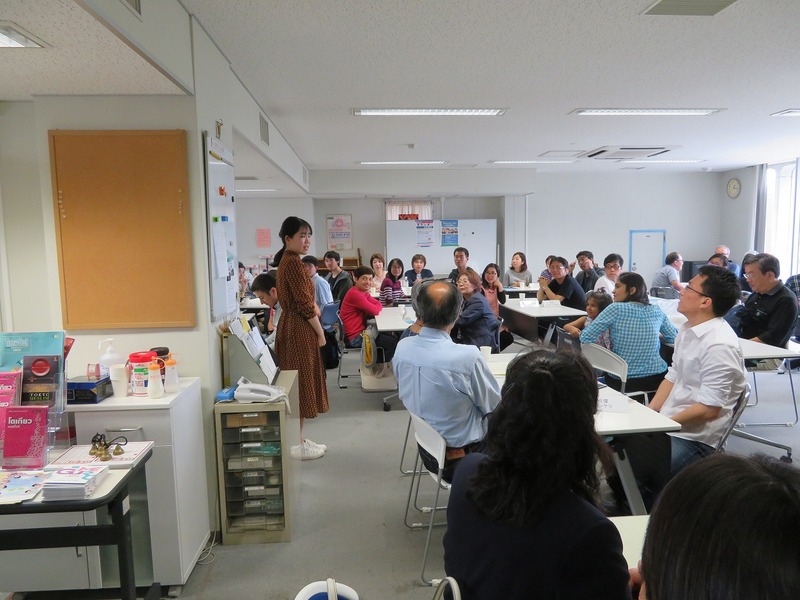 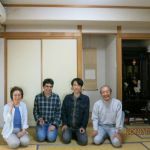 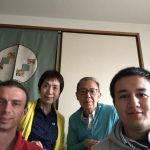 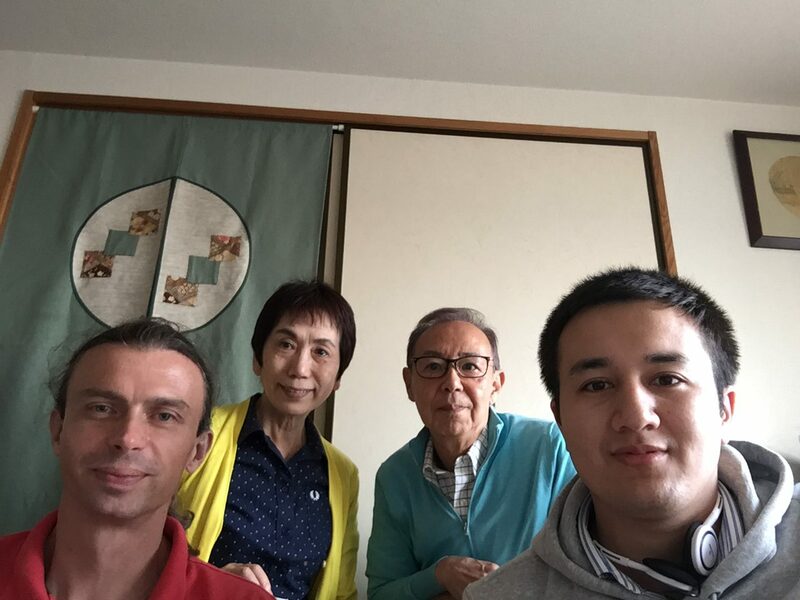 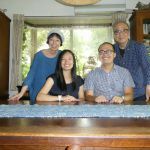 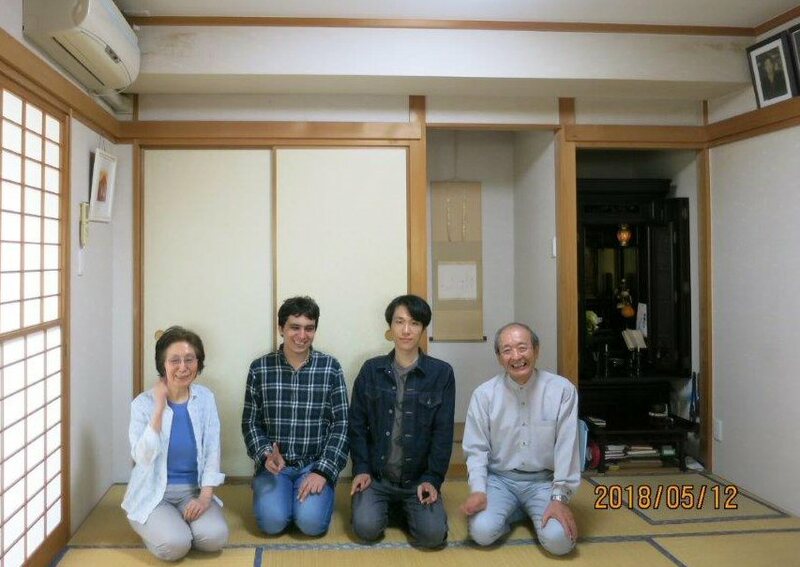 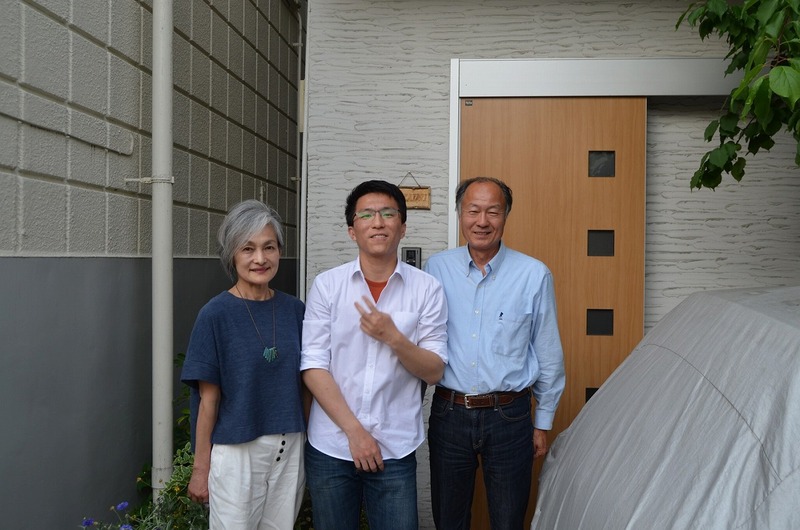 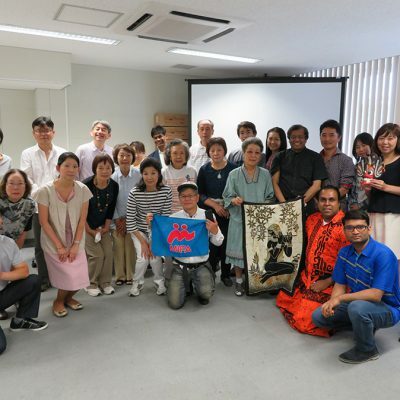 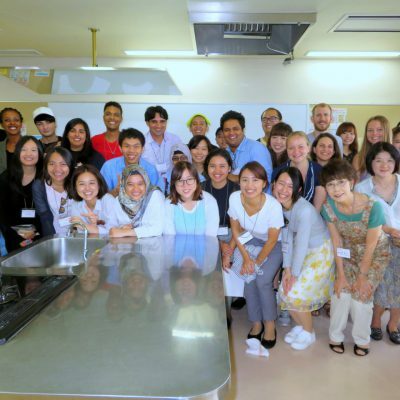 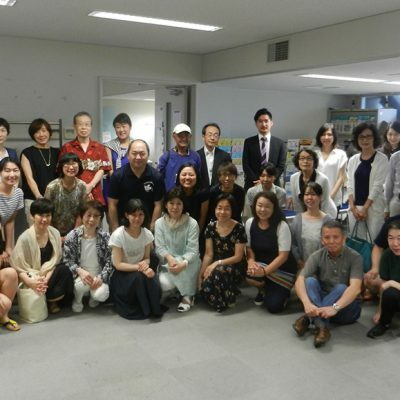 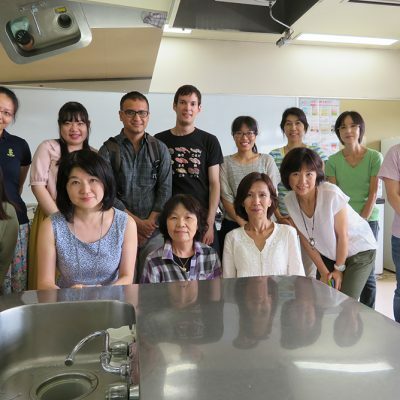 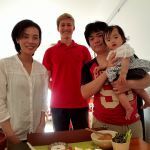 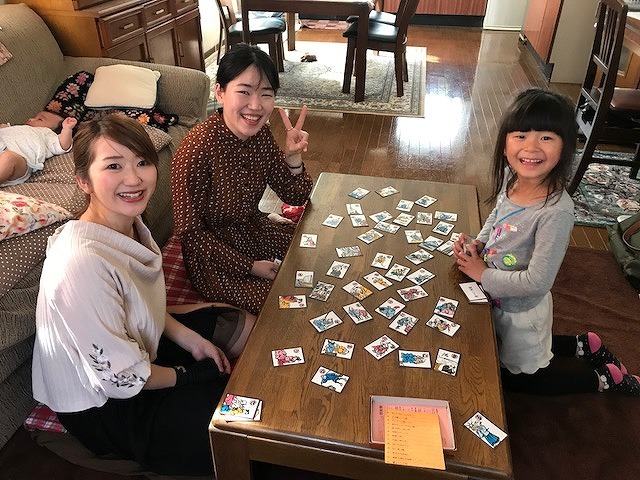 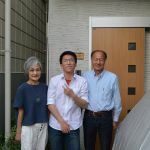 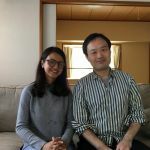 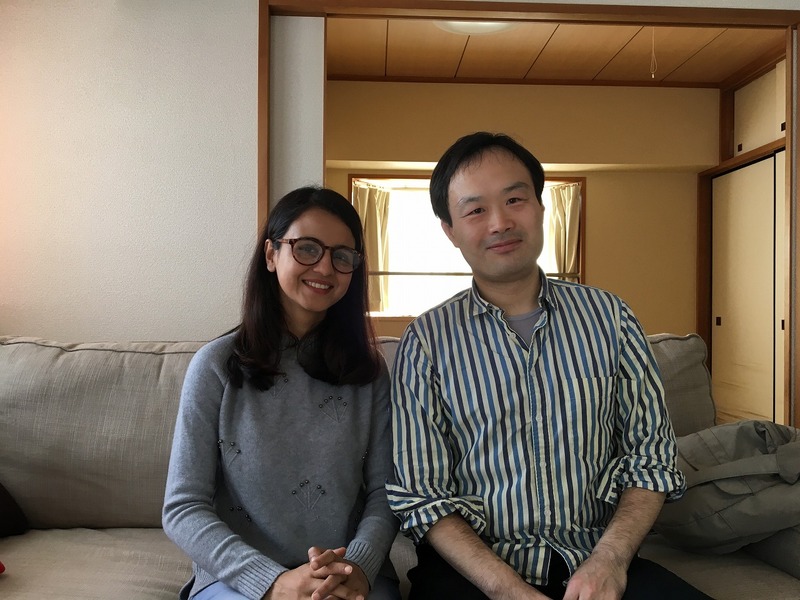 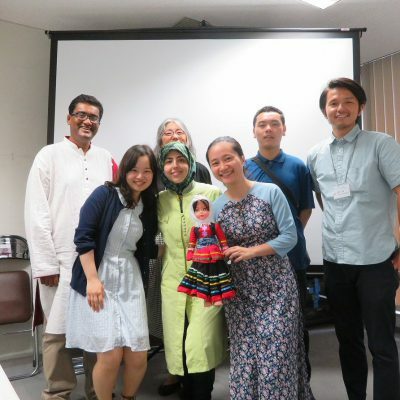 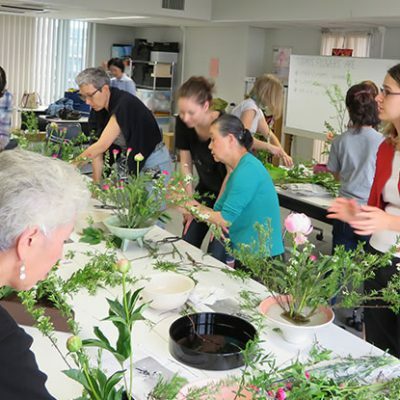 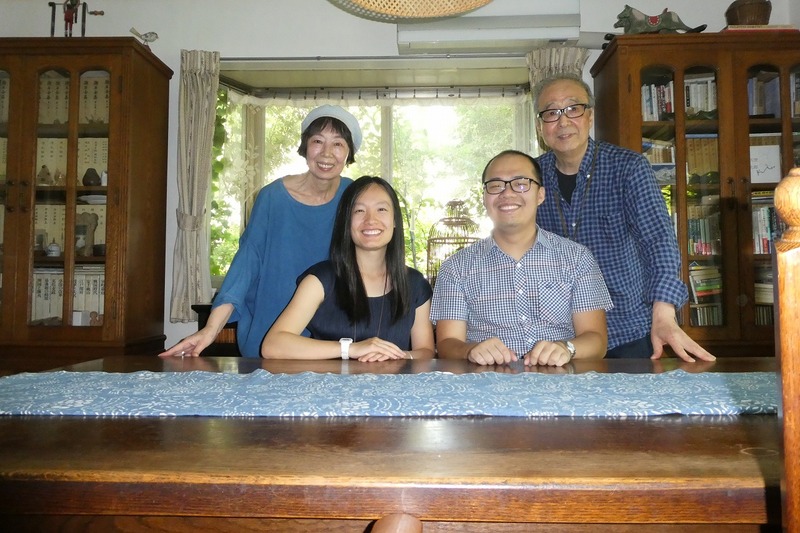 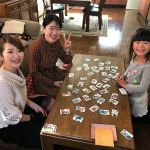 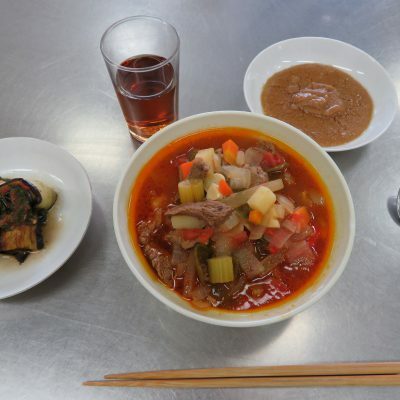 – More opportunities for students to visit local homes more frequently, I would like to meet more more families and learn various aspects of Japanese life such as home cooking. 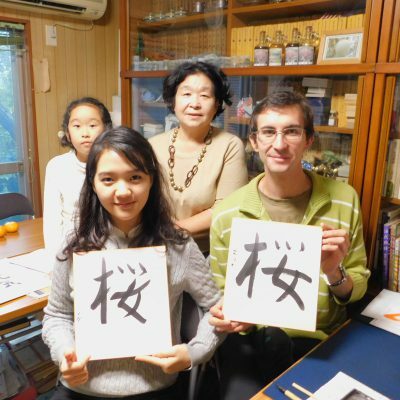 – Very interesting, bringing me closer to Japanese culture. 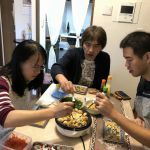 Friend making. 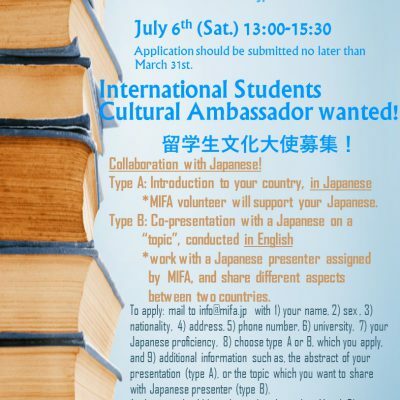 [Apply now] International Students, Cultural Ambassador Wanted!